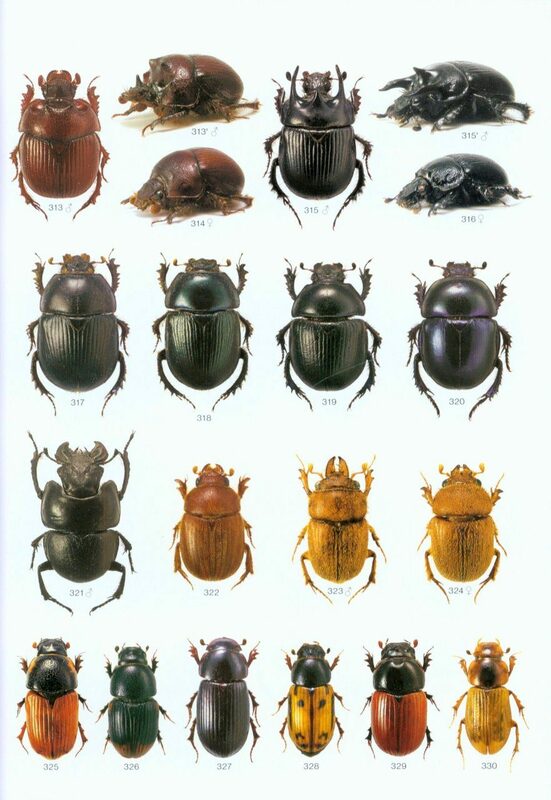 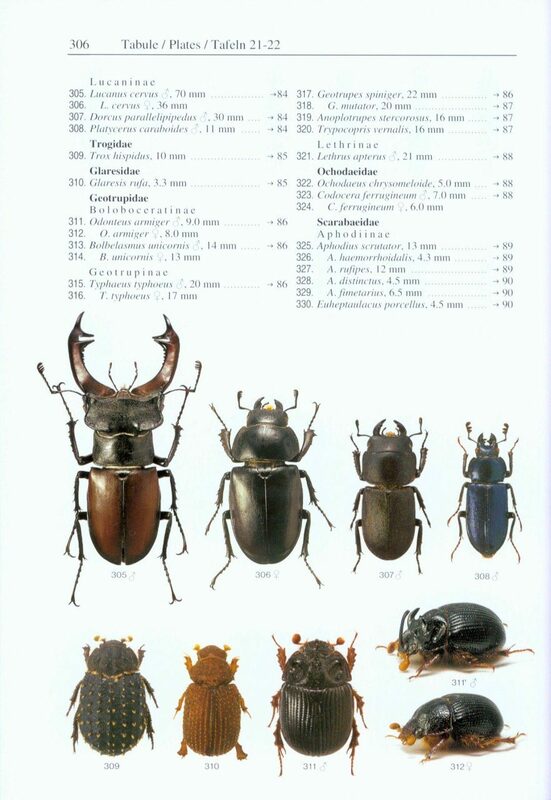 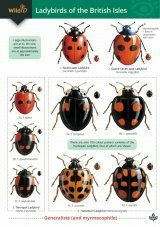 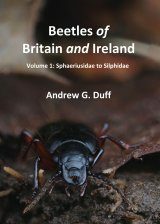 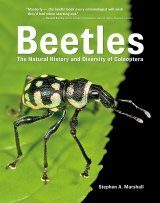 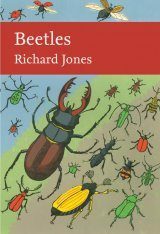 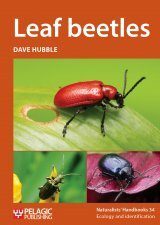 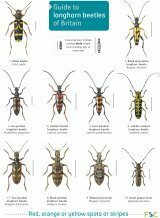 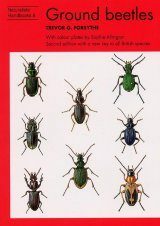 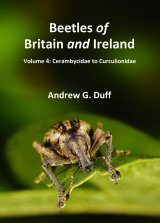 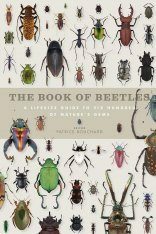 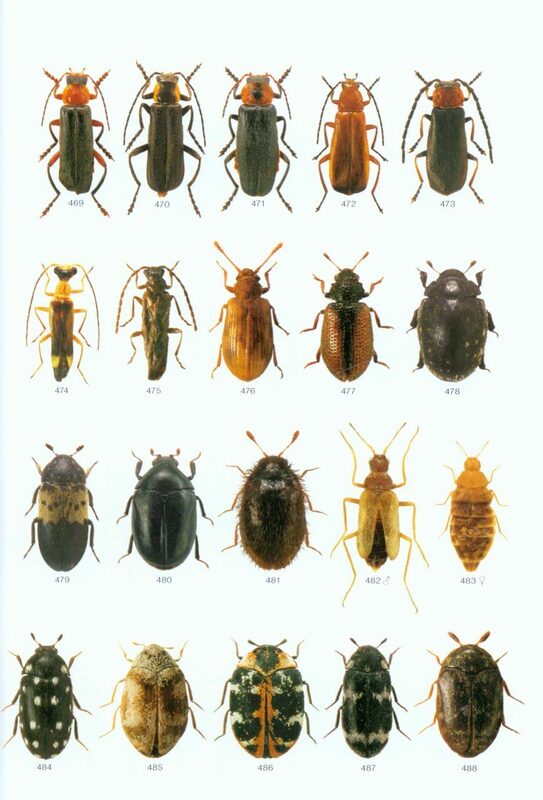 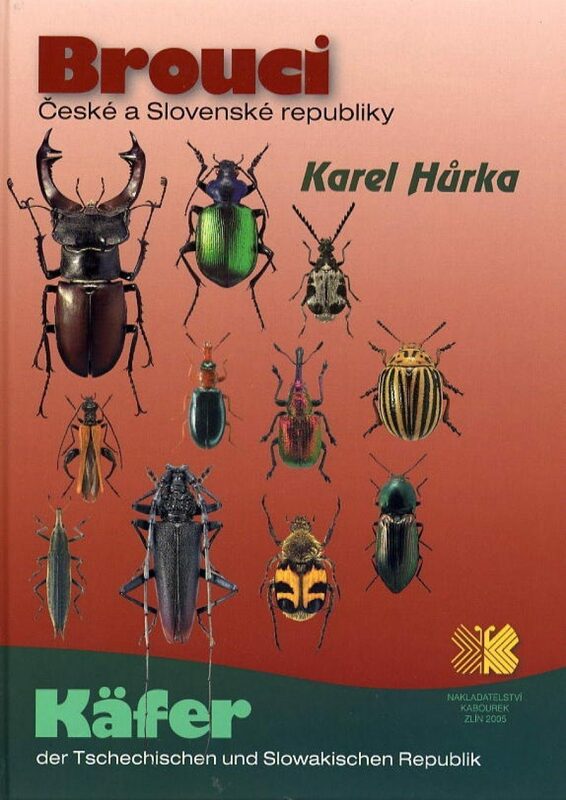 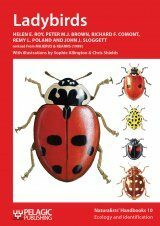 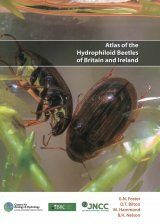 Contains colour illustrations of more than 800 species of beetles representing all the 101 families occurring in the Czech and Slovak Republics. 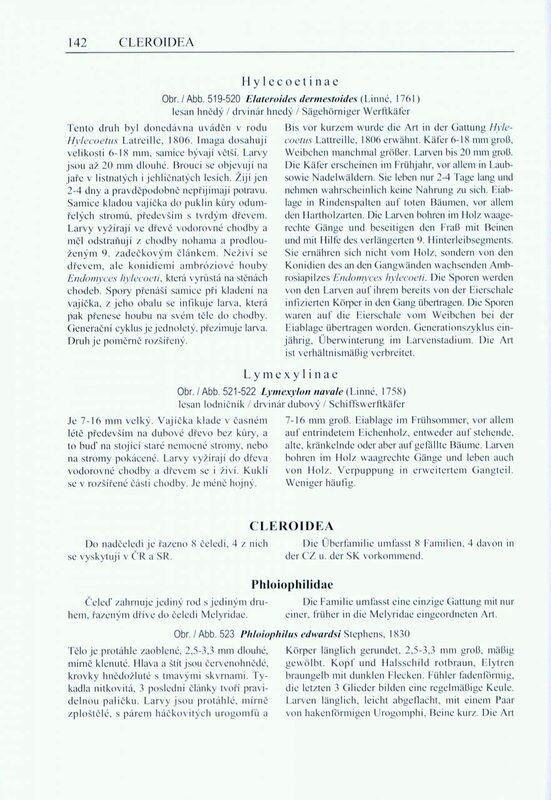 Each family is briefly characterised, and its typical and interesting central European members are introduced. 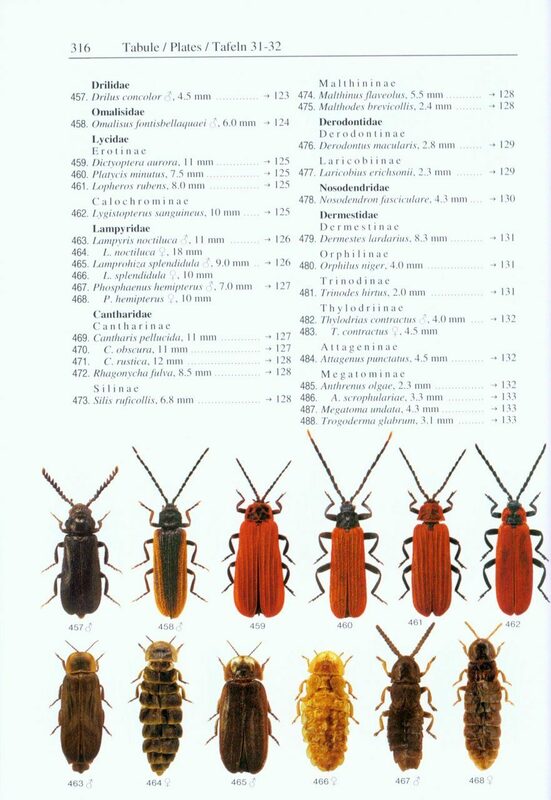 The information given for each species includes a short description, biology, biotope, abundance, distribution and relation to human society.